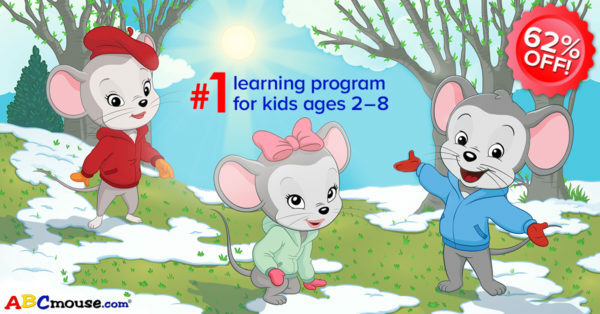 #1 Online Kids Learning Program – ABCmouse – 62% Off! When you’re looking for a new way to help your child learn, what do you look for? Three things usually pop up as answers for that question: 1) something that is effective, 2) easy for parents to manage and 3) FUN for the kids. With ABCmouse.com, parents have an expertly planned online learning experience that gives kids a digital world full of games, colors, and fun. That’s probably why it is the #1 online learning program for kids aged 2-8. Design: Teachers and learning experts mapped out ABCmouse to seamlessly align with what children learn in school. But parents and kids can still explore the site out of order or even customize their own path to success. Learning Path: This feature guides kids from one activity to the next. It also organizes all the activities on the site into a simple, step-by-step curriculum, allowing kids to make steady progress as they complete activities. 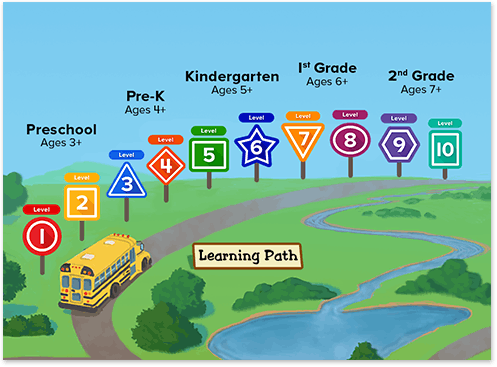 The numbers: All told, ABCmouse spreads more than 7,000 activities across eight different levels, which amounts to hundreds of hours of learning content. 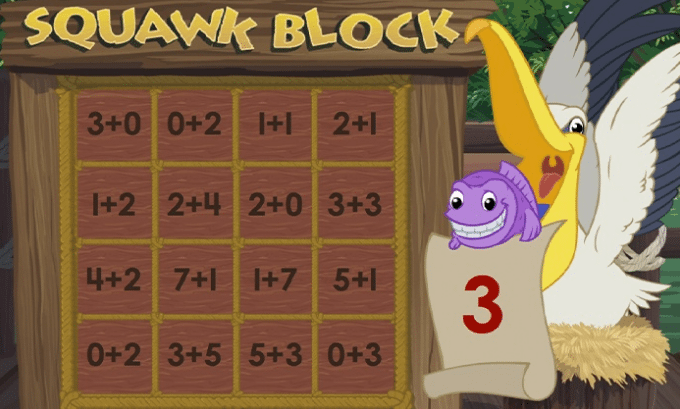 Plus, new games, lessons, and activities are added constantly so kids never run out of things to work on. 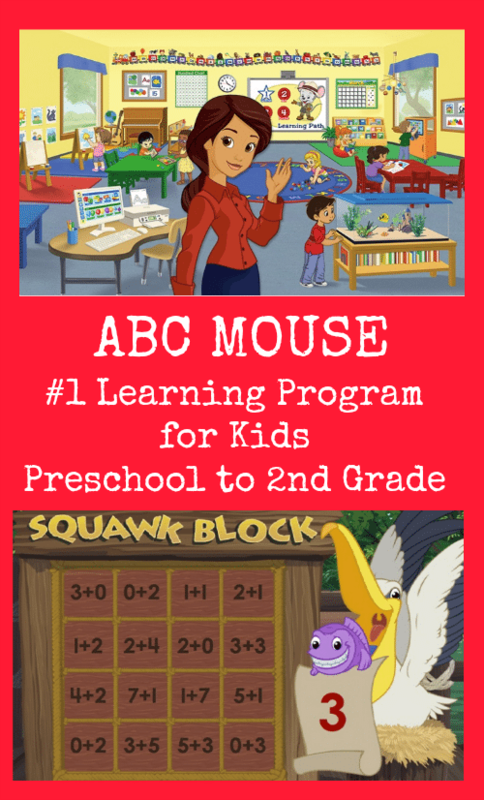 If you have been wanting to try ABCmouse.com for YOUR kids, now is the time to do it!! For a limited time you can save 62% and get a one-year subscription for only $45 (just $3.75/month)! Get the deal HERE!